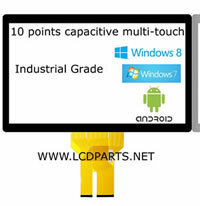 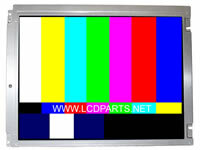 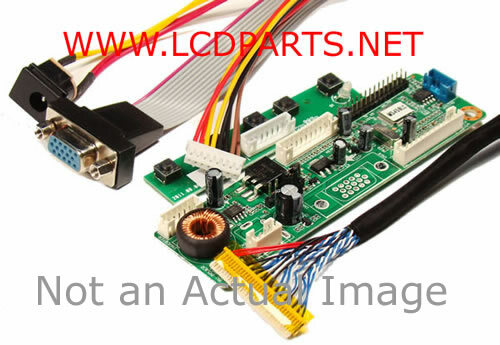 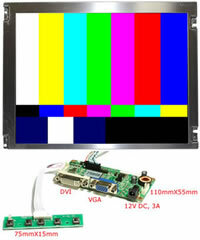 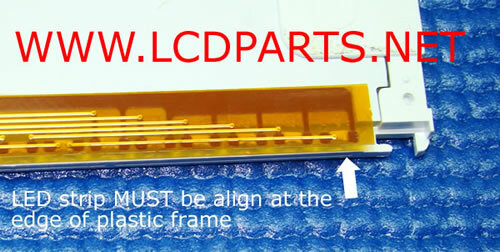 Mitsubishi AA121XH03, one of the most popular LCD panel in an industrial control application. 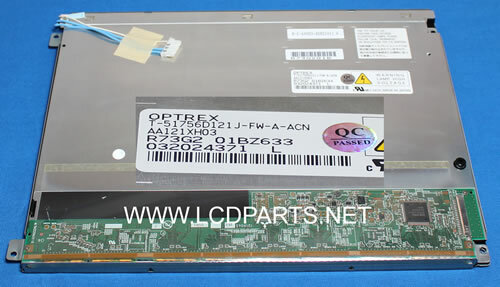 This 12.1 inch Mitsubishi AA121XH03 is originally equipped with a dual CCFL backlight lamps LCD panel. 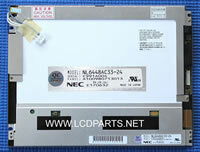 To extend it life and improving its performance, upgrading to UB54 Series LED backlight seems to be an only option.